﻿ History of Grenada from arawaks and colonialism till New Jewel Movement. History of Grenada from arawaks and colonialism till New Jewel Movement. The history of Grenada and Carriacou from pre-colombian times to Maurice Bisshop and the Grenada revolution. 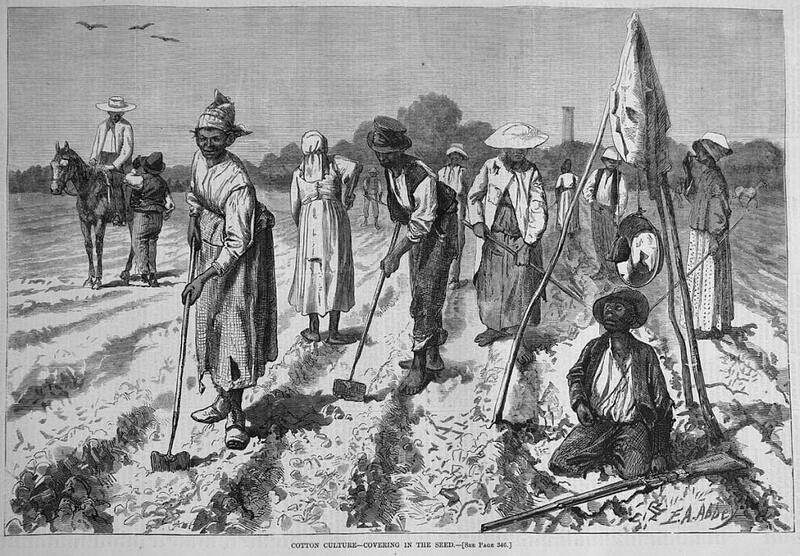 Political history - main agricultural products. Guides » History of Grenada – from Prehistory to the Grenada revolution and beyond. History of Grenada – from Prehistory to the Grenada revolution and beyond. 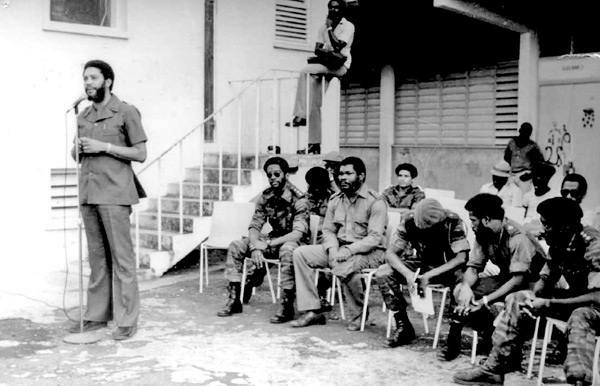 Maurice Bishop and the Grenada revolution. Grenada, like many of its island neighbours, owes is origins to violent volcanic activity – great fissures in the earth’s crust were created when the Caribbean Plate was forced the oceanic Atlantic Plate to plunge towards the earth’s hot mantle. There were small reminders of such activity in the volcanic disturbances of 1902 and 1920. Arrival of the Arawak Amerindians on Grenada. 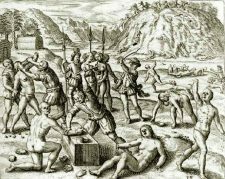 Taino were a peacefull tribe. 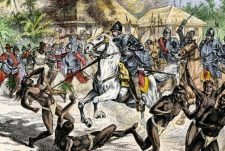 Humans were probably the last living organisms to appear and they arrived as long as 3 thousand years ago or more in the form of several different South American tribes. 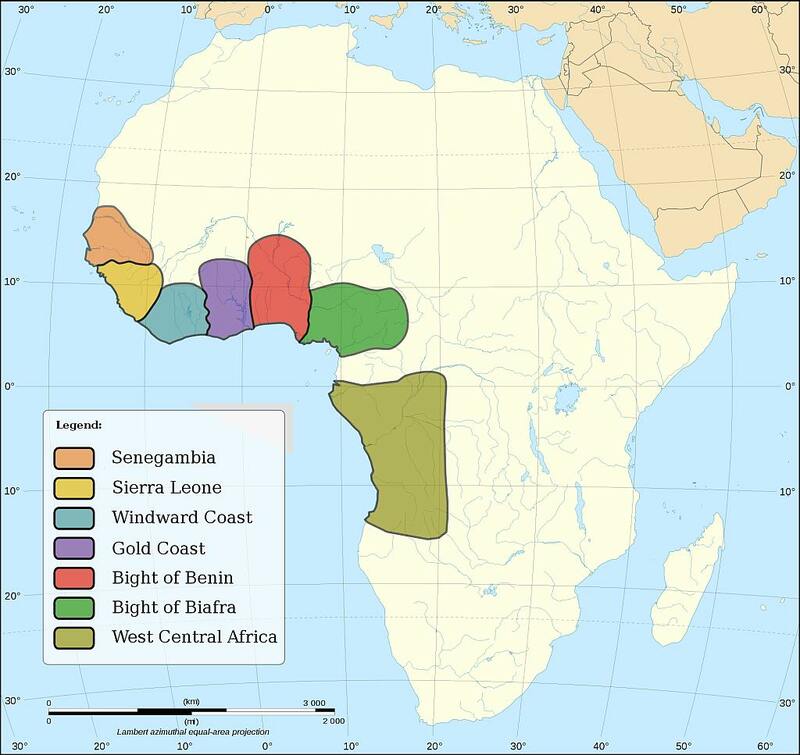 These tribes were the Calvignoid, the Galibi, the Suazoids and finally, in around 1400, the warlike Caribs. The Caribs were an aggressive lot and drove out many of their amerindian predecessors. It was a trait that was to stand them in good stead when the next wave of arrivals appeared – the Europeans. Columbus sees Grenada for the first time. Columbus was the first European to set eyes on Grenada on 15th August, 1498. Like many islands in the Caribbean, Grenada was not so much discovered by Columbus as it was only sighted by him. The island was re-named Mayo two years later and became a short stop-off point for the Spanish. Spain seemed more interested in setting up shop in what was later to become Venezuela than putting down roots in Grenada. The first European group to settle in Grenada were the English in 1609. They started a settlement called Megrin Town (on the ridge that overlooks La Sagesse Bay) whilst their boat sailed off with the remainder of its crew to seek its fortune down in Trinidad. 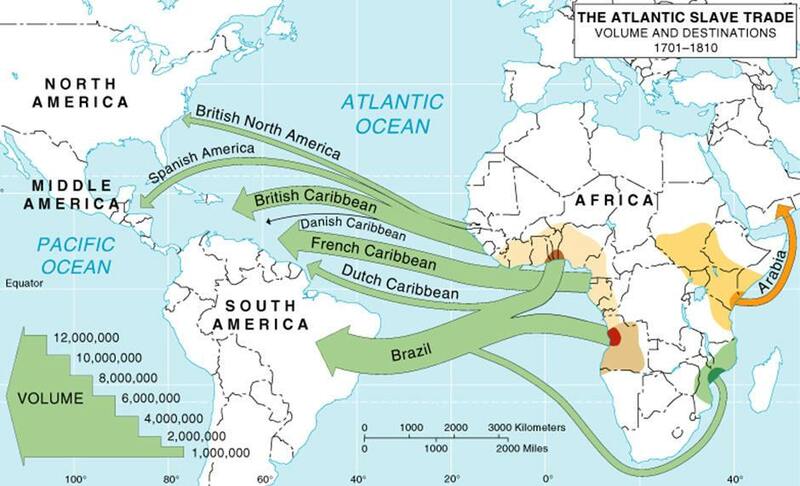 The Caribs were none too happy with these new impostors and harassed the English constantly. As a result, the English climbed aboard when their ship returned from Trinidad and happily abandoned their settlement. 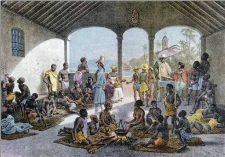 Since the fierce Carib Indians inhabited the island, Europeans didn’t attempt settlement until the mid-1600s. The English did exactly what they did in the other islands. They Anglicised it, both religiously and culturally. The French settlers did not like this one bit and soon things were bound to come to a head. The French occupation of Grenada. When the French finally tried to get a foothold on Grenada, they found themselves in a running battle with the Caribs for control of the island. In 1651, the final, deadly clash took place in northern Grenada at Le Morne de Sauteru. The Caribs, unwilling to be captured and taken as slaves, met death by throwing themselves off the cliff onto the rocks below what today is called Leaper’s Hill. Over the next century, Grenada’s fortunes followed the political power struggles of the European powers. Britain and France exchanged possession of the island almost like clockwork. Finally, in 1783, the Treaty of Versailles awarded Grenada to Britain. 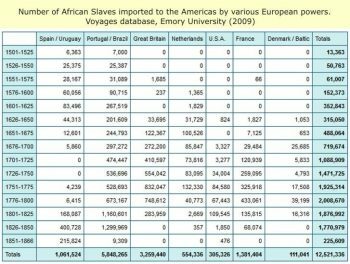 French heritage, however, continues to live on in many of the geographical names around the island.Slavery and colonialism in the Caribbean. 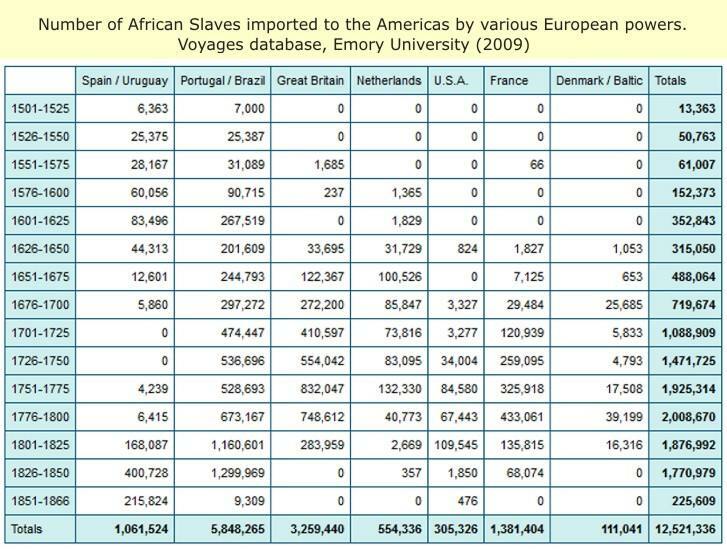 During the changeover of ownership of Caribbean islands most countries employed slaves. 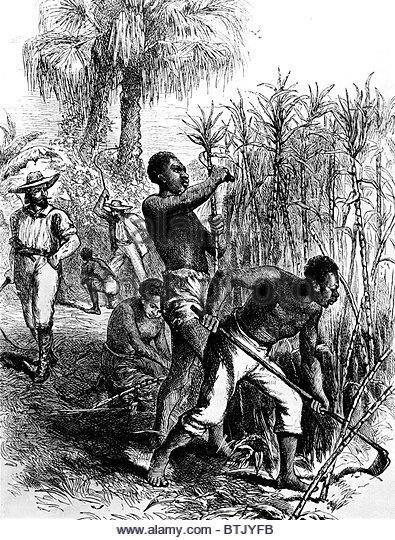 At first the native amerinians were used for the slave labor, but soon the owners discovered the benefits of african slaves. In 1967, Grenada became an associated state within the British Commonwealth. With this, the island nation gained control of its internal affairs, while the government of Britain continued to control external matters. 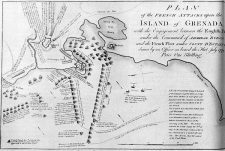 French attack – Grenada july 6 – 1779. The French, spurred on by England’s dismal failure, attempted to colonise the island in 1639. The Caribs booted them out too but the French soon followed up with the considerably more determined group led by Du Parquet. They built a small settlement and a fort. The Cannons at Fort George in the capital of Grenada have borne witness to much of the island’s history over the last 250 years. 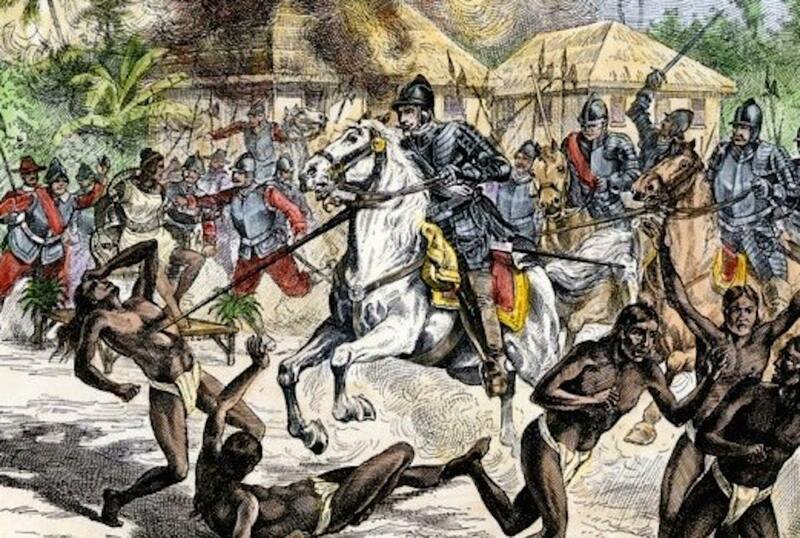 A general peace existed between the Caribs and the French – the Caribs felt the French presence would deter the English from attempting to massacre the Caribs as they had done in nearby St. Kitts. Map of Caribbean countries under foreign occupancy. On his map you can see how powers have changed over the centuries. This map starts in 1700 with most under Spanish dominion. The map show shifts between ownership of islands in the Caribbean, South and Middle American countries. A group of 100 Dutch privateers surprised everyone in 1675 when thy took over the island. They themselves were even more surprised by the unexpected arrival of a French Man-o-War shortly thereafter and the French maintained control over the island until 1763 when it was ceded to the British under the Treaty of Paris. Grenada goes back to the French. 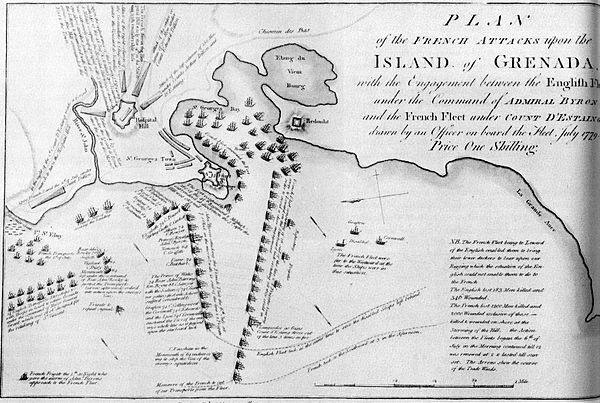 The French re-captured the island in 1779 and proceeded to strengthen the fortifications there. They spared no time reminding the English that the shoe was well and truly on the other foot and probably pointed to their fortifications as they did so. Treaty of Versailles, Grenada goes back to the English. The French however found themselves handing back Grenada to the English in 1783 under the Treaty of Versailles. 12 years later an internal rebellion led by the Frenchman Julien Fedon plunged the administration into chaos – particularly as he ended up controlling over 90% of the island. The Fedon Rebellion (as it became known) was put down the following year. The legacy of the French never disappeared, though, and can be seen in the french place names and the French Patios still spoken by many in the island. 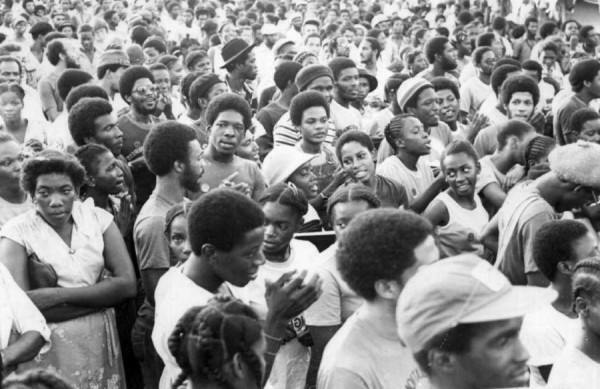 Complete independence of Grenada was achieved in 1974. Grenada has a democratic government and its people welcome visitors of all cultures. Grenada finally achieved independence on February 7th, 1974 under the leadership of the charismatic and often controversial Sir Eric Gairy. 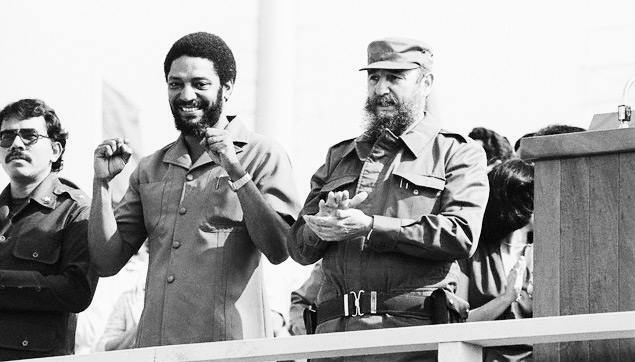 While Gairy was off the island in 1979 his key political opponent, Maurice Bishop, seized power. A staunch radical, Bishop proceeded to strengthen ties with the Soviet Union and Cuba over the next four years. In 1983 an ultra-radical faction from within Bishop’s ruling New Jewel Movement, the People’s Revolutionary Army, put him under house arrest and took control. They later executed Bishop and several of his aids. 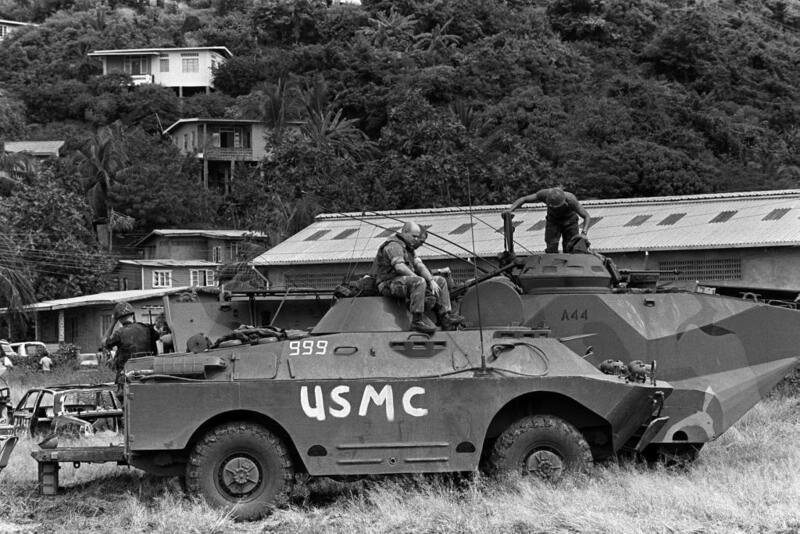 The American involvement on Grenada during the Revolution. 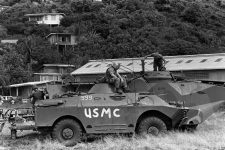 The U.S. were worried about the safety of the American medical students studying on Grenada and were concerned about the regional impact of another communist regime. They decided to invade, and successfully removed the People’s Revolutionary Army from power in 1983. In 1984 Herbert Blaize was elected Prime Minister of Grenada and the island has enjoyed a politically stable environment and substantial U.S. aid too. Agriculture, light manufacturing and a well-controlled expansion of the tourism sector has created a gradually improving economy. Administratively, little changed in Grenada until the island became an Associated State within the British Commonwealth in 1967. External matters were still controlled at this point by by the British. Nutmeg is now one of the most important crops on Grenada. Over the preceding 2 centuries Grenada became known as the Spice Isle. There are more spices grown on Grenada per hectare than in any other place on the planet. Spices such as cloves, mace, cocoa, cinnamon, ginger and nutmeg plus many others. In fact, Grenada produces a third of the World’s supply of nutmeg and it is the island’s biggest export. Previous: Diving at Jack a Dan west side.